When you have a building with a “slab” (as opposed to a “raised”) foundation. 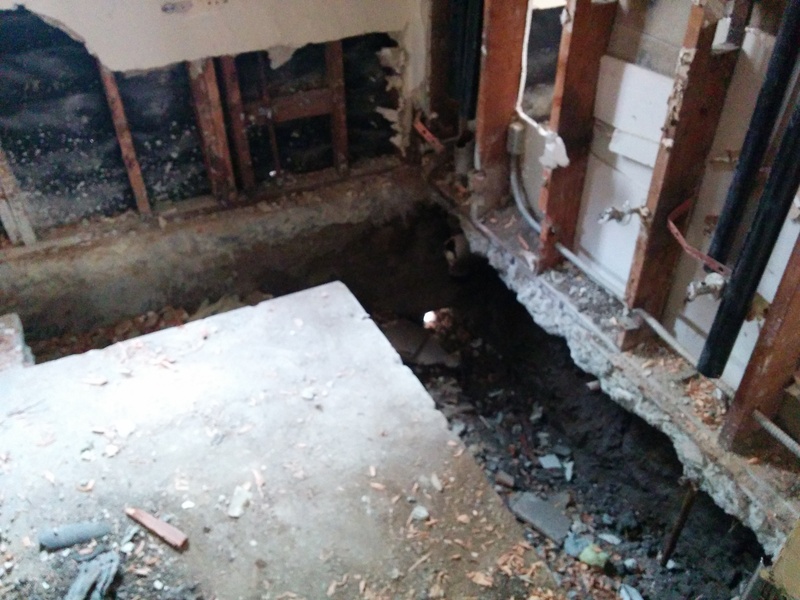 With a raised foundation, there is a crawl-space under the bottom floor through which pipes run. This makes re-piping the building pretty easy. 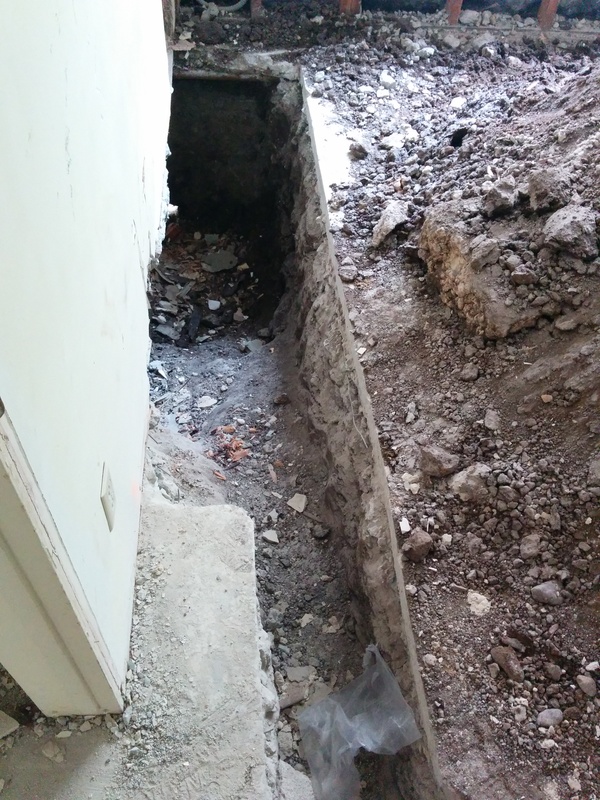 With a slab foundation, the building sits right on a thick concrete slab in which the original plumbing is buried. 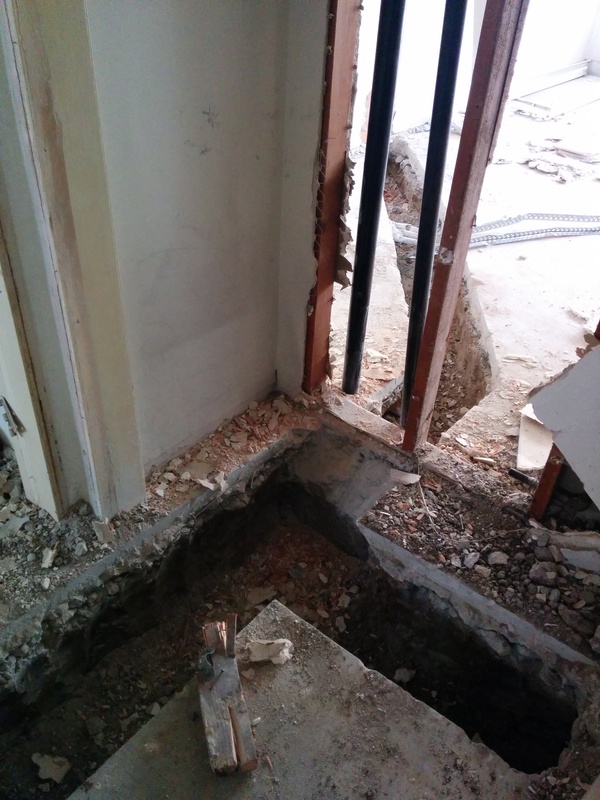 To re-pipe a building like this, the first thing you have to do is get a jackhammer and break a lot of concrete.